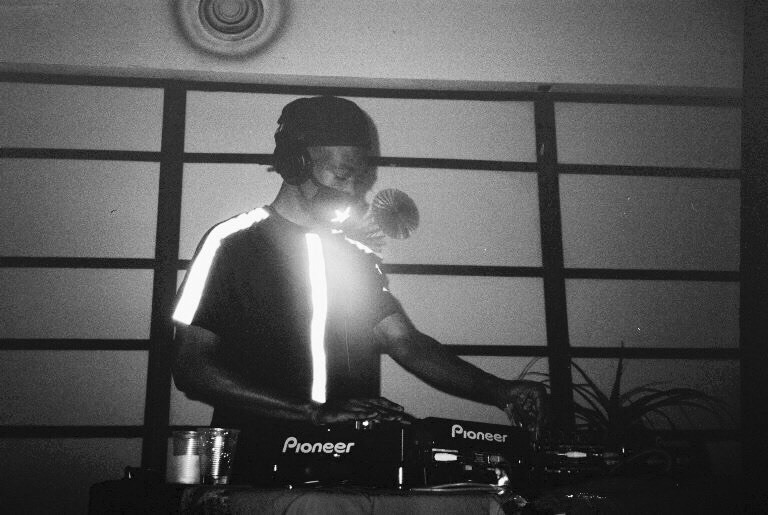 Quest?onmarc has been breaking new ground in the NY club scene & abroad as the sound of the next generation. Performing in many different sonic realms reaching from warehouse raves to club nights and even Vogue Knights, Quest?onmarc brings a fusion of their inspiration from the world of ballroom into new spaces. Their breakout EP ? : ID pays homage to the core elements of vogue while also exploring while also exploring their own unique sounds. 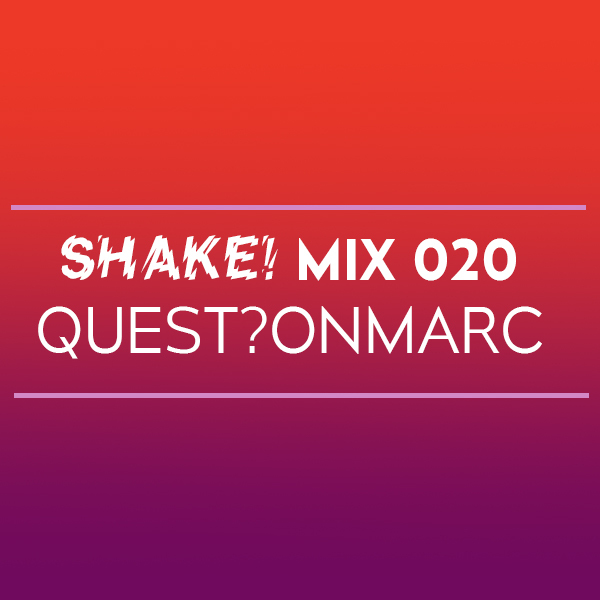 We are excited to release a bangin’ mix that Quest?onmarc put together as your pregame to Shake! and Qween Beat‘s party this December 1st. Catch Quest?onmarc alongside MikeQ, UNiiQU3, Divoli S’vere, and AshB and a huge lineup of locals to celebrate Shake’s 3rd Anniversary with Qween Beat on Friday, December 1st at Good Life in Boston!